Ben Kweller on SteemitsteemCreated with Sketch. my dear friend, @benleemusic, thought i would like it here. like him, i create music and have done so for most of my life. also like him, there is more to me than just my music. i'm excited to share those things with you and learn more about the things i love. you can go to http://www.benkweller.com to learn more about me. hell yeah! i like your debut album quite a bit, ben. Sha Sha, Sha Dooooooo! thanks bro. It's great to have you on Steemit. I'm going to go check out more of your music now! I remember hearing your stuff on Triple J a while back. The Rules In is a great song. hell yeah!!! i love Triple J!!!!!! Welcome to steemit. Hope you will keep posting some of your performances here. @hanshotfirst for sure!!!!!! i'm already planning some good content. would you prefer videos embedded into my steemit posts, or straight Dtube posts?? Hi Ben! Welcome to the steemit community. I am new myself! I hope you enjoy your time here. I am going to check out more of your music, for sure! When you see entertainers like yourself joining here it speaks towards future success and adoption. That's exciting as hell. Thanks a lot. Glad to be one of the early adopters. Thanks for whatever upvotes, resteems and follows you can throw my way! Welcome to Steemit @benkweller Have a nice day! thanks for the outpouring you guys!! Nice to meet you, @benkweller! Welcome to Steemit! The Rules in rocks. Nice intro track. Show me all the rules steemit, I just want to get along. Hey man! Nice work, I enjoyed the videos you shared, you're talented. On D.Tube I run a show that is dedicated to shining a light on musical acts. If you want I would love to feature your work! SHA SHA!!! Amazing running into you on here! this is my first Steemit reply and post. Loved the first album so much. It was a phenomenal group of songs, front to back! Looking forward to see more updates from you on here. Welcome Ben! Hope to see more from you. Following! Cheers! Hi how are you? Really nice intro and great GIF :) i love it ! I would like to connect with other cool and creative steemians, artists and musicians. I’m posting music tutorials and other things related to music (and bitcoins:p). 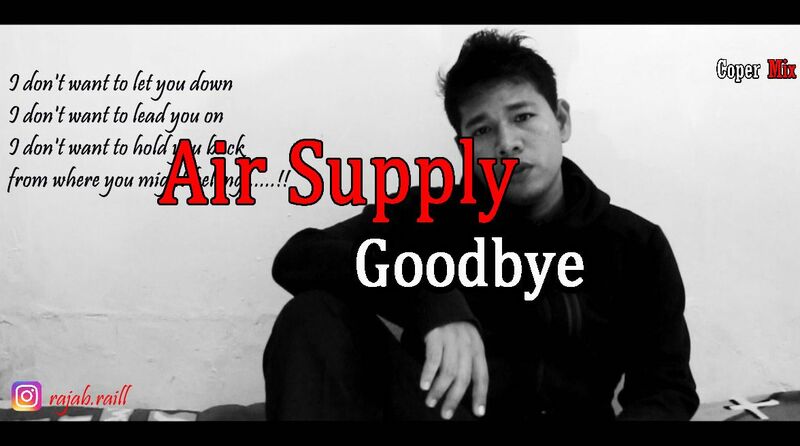 I’m the founder of the free music school communicasound. I'm really pleased to meet you. So i give you my vote, follow you and i will be happy to read your next posts in the futur. If you want, you can do the same and follow me. It’s important to have a family in Steemit :) Greetings from Paris. Peace. @easypeasy thanks! have you been on here awhile? Welcome to steemit benkweller, i hope you'd have a great time here. Very good post, I am also new here. The greatest success in everything you post. Keep it up, friend. Hello 😁 I'm also a newbie here. You have a unique intro. I liked it. Yooo Ben, I was listening to you before you got big! Good to see you here! Do you write Haikus? I have a Haiku contest, I'd love for you to enter. The most recent round just closed but I'll open another round in the next few days. Check it out https://steemit.com/contest/@vdux/vdux-s-contest-2-win-2-sbd-free-upvotes-and-more-for-writing-17-syllables. hi @benkweller , i m a new joinee too, pleasure to meet you! Wow that is awesome @benkweller you were on Letterman and Conan? Amazing work on the musical front sir, I am glad you have landed on the platform, you will find this place is unlike any social media that you have experienced in the past. Such a wonderful community of great people! I am inviting you to the contest I am hosting https://steemit.com/earthnation/@cryptkeeper17/win-steemit-upvotes-for-life-with-a-free-membership-to-steembasicincome a chance to get upvoted and get rolling on here more quickly! Feel free to ask questions I am always happy to help! 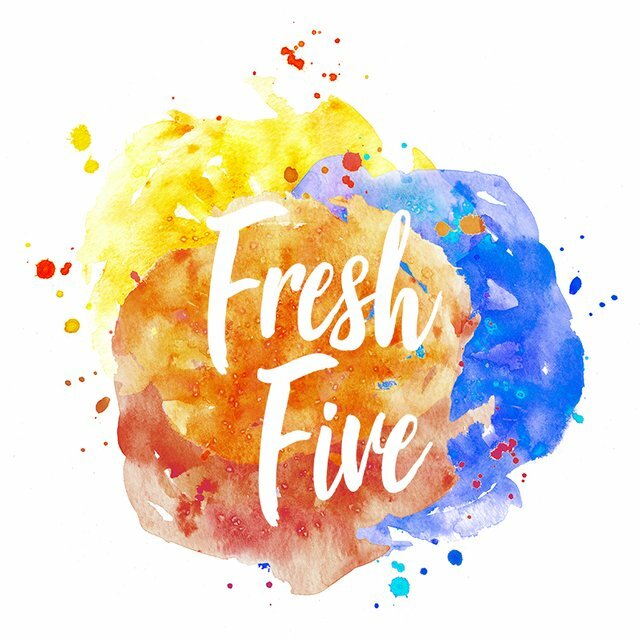 You've been featured in The Fresh Five! It's a daily post designed to help introduce brand new Steemians to the community. We're all here to help you find new friends and answer any questions you might have. Duuuuuuude! @benleemusic is freakin' awesome! So I'm excited already! Can't wait to see what rad rockin' stories you share with us here. Super pumped! The bible has made us to understand that, we are in the end time and before JESUS ascended , he told us to do the work of he that sent him, if we believe in him and also in the work he did while on earth. Once in a while try to promote, spread and preach the gospel of our lord jesus using your blog. May the peace of our lord be with you now and for ever. Hola bienvenido, quisiera invitarte a formar parte del proyecto Familia Romana. Te dejo dos link: uno explica el proyecto y el otro es tu invitación al canal de discor del grupo.